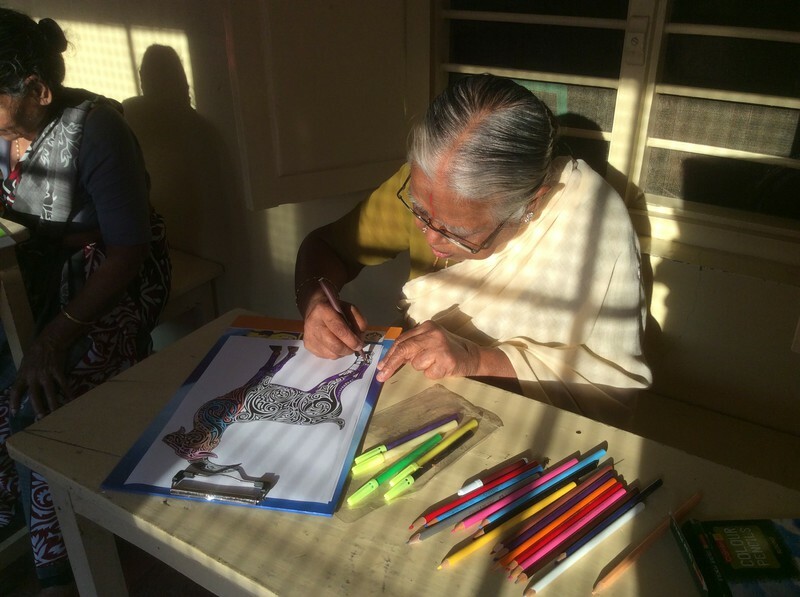 Widows of India » Mandalas ausmalen macht Freude. 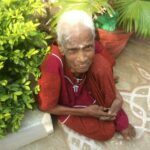 CHANGING MINDS AND SAVING LIVES ….. Om Shanthi NGO supports widows in India. We kindly ask you for your help. 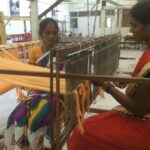 All content is © 2019 by Widows of India. All rights reserved.